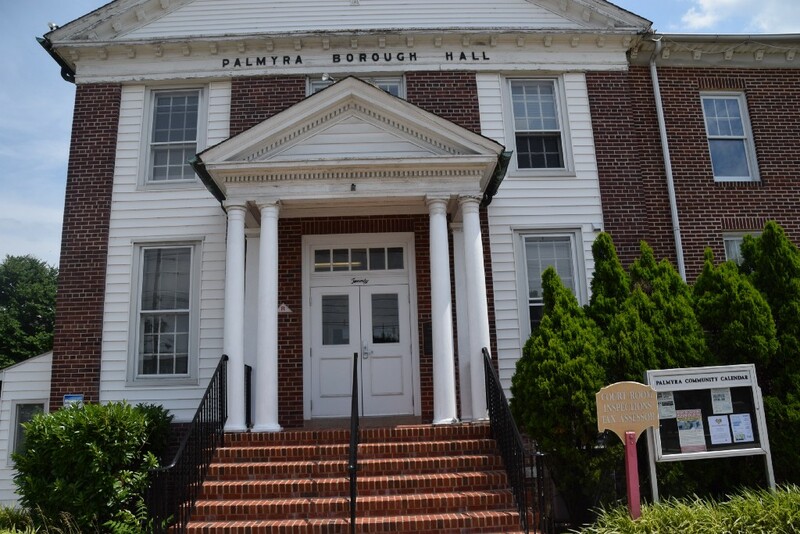 Palmyra Borough Council held its final public meeting of 2017 on Dec. 4, approving a long list of resolutions and tidying up remaining business before the new year. In addition to welcoming Teresa Bankowsi as an active member of the Palmyra Fire Department, the council approved liens to be placed on a dozen properties for failure to comply with obnoxious growth and property maintenance violations. Much to the delight of residents, who have long expressed their disdain for the inordinate number of dilapidated properties around Palmyra, the liens are the final effort of 2017 to improve the appearance of the borough and protect homeowners’ property values. The council plans to continue this overhaul into 2018. “What these resolutions do are lien those properties for work that we did in the past. It does not necessarily reflect properties that need work today,” borough administrator John Gural said. The council planned its reorganization meeting for Jan. 6, where newcomer Brandon Allmond and the re-elected Gina Tait will be sworn into office for their respective three-year terms. Citing obstacles in the way council operates as a team, Mayor Michelle Arnold closed the meeting with goals for the council to improve interaction and communication between members and the entire governing body. • Santa is coming to town on Friday, Dec. 8, for visits, photos, games and more. The Palmyra Police Department will be escorting Mr. Claus through town. Join the festivities at the Band Shell at 7 p.m., where the annual tree lighting will co-occur. Residents are asked to bring an unwrapped toy for donation. • The construction committee met last week and scheduled interviews for a new code enforcement officer. Gural said he received an unexpectedly high number of applicants. The interviews are scheduled for Dec. 11. • A letter updating residents on Horace Avenue, Leconey Avenue, Third Street, West Second Street, Berkley Avenue, Maple Avenue, Fifth and Fourth streets on a road opening and new curbs and paving will soon be distributed.